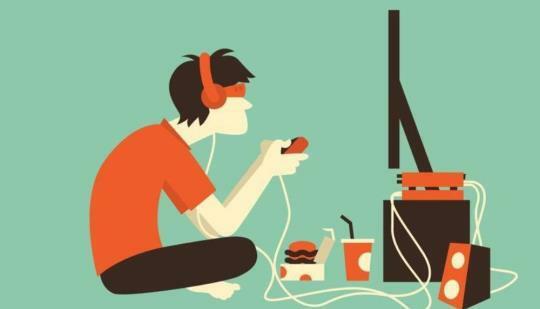 Sophomore English student Nicholas Lyle enjoys playing video games in his free time, but also believes that video games can become a problem when played excessively. The semester project was to film a video talking about an issue and connecting it to an essential question, two works from the semester, using statistics to back up your point. Lyle decided that for his Sophomores Speak Out project, he would film a podcast explaining the dangers of video games when playing time becomes excessive.